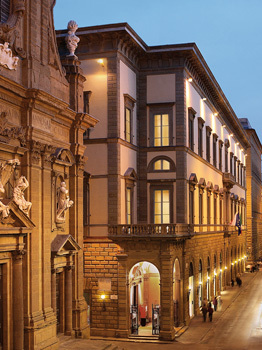 In 2004, Kitebrook Partners and Florence-based Fingen Group began restoring Palazzo Tornabuoni, a 15th-century palazzo located in the heart of Florence. The palazzo now feautres Europe’s first Private Residence Club. 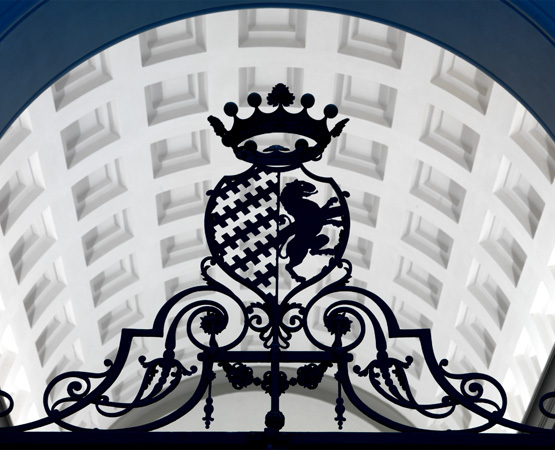 Home to the fabled Medici family and Pope Leo XI, the palazzo is a masterpiece of Renaissance art and architecture. In 1597, the palazzo hosted Daphne, the first opera ever performed. The palazzo’s ground floor now features some of the world’s most renown luxury brands: Cartier, Bulgari, Bottega Veneta, and Stephano Ricci. Upstairs is Europe’s first private residence club. Managed by Four Seasons, the club permits members to experience the blend of the restored Renaissance art and architecture with luxurious contemporary furnishings and amenities. Club Tornabuoni has now attracted members from 34 countries around the world. 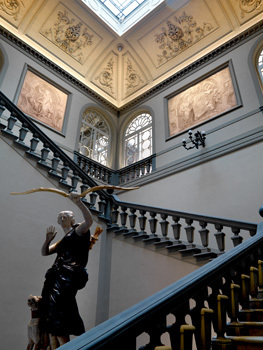 In 2010, Palazzo Tornabuoni received the ULI Award of Excellence for Europe, Middle East and Africa.